I am co-hosting the Blythe Springtime Tea Party with HelloMiss.Quito! If you are in the Portland, OR area, I hope to see you there! Hello dolls! This comic pretty much explains the past year. Yup, I’ve been terrible at balancing all of my responsibilities and accidentally neglected this site. Never fear! I still love dollies with all my heart and I love creating tiny treasures to adorn them! The past year has been incredible! Le Jour B 2012, BlytheCon Europe 2013 & BlytheCon NYC 2013 were all wonderful events that I feel privileged to have participated in. I love seeing all your faces! This year will be no less exciting! 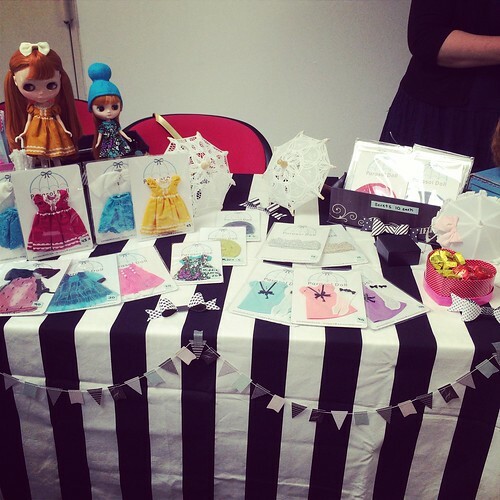 I will be vending at BlytheCon Europe 2014 in Amsterdam and BlytheCon Seattle 2014. I hope to see lots familiar faces and meet as many new people as possible. Will I see you there? 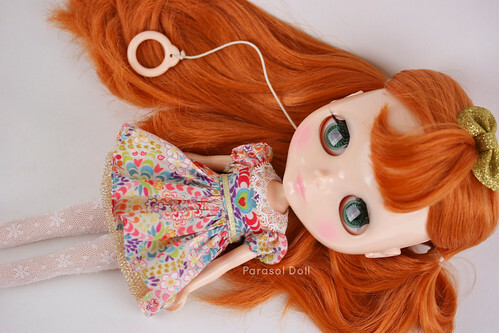 There are a few changes in store for Parasol Doll. I have decided to retire the Parasol Doll Queue. It just wasn’t working out like I had hoped, but I have a new idea on how to manage a future list. More on that soon!